It's not very clear whether Harry Catto's (Joe Blakemore) death was a murder or a suicide. One thing's for certain, though. 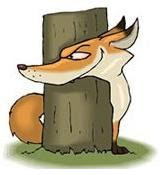 It wasn't merely a mishap, because nobody accidentally sticks a gun in his own mouth and pulls the trigger. The cops suspect that he killed himself, but his father (David Troughton) is too much in shock to press them to launch a full investigation. This tragic state of affairs greets Clover Catto (Ellie Kendrick) when she returns home to attend her younger brother's funeral. Although she's been away in veterinary school, she's been estranged from her father for years. In fact, this is her first visit back to Somerset since the 2013 flood which devastated most of the wetland region's coastal plains. Upon arriving, Clover sees that much of the rural area still hasn't recovered from the deluge, including the flattened dairy farm that she grew up on. But before she can devote any attention to the idea of resurrecting the family-owned estate, the grief-stricken Prodigal Daughter needs to focus on reconciling with her father and on figuring out the circumstances surrounding her sibling's slaying. 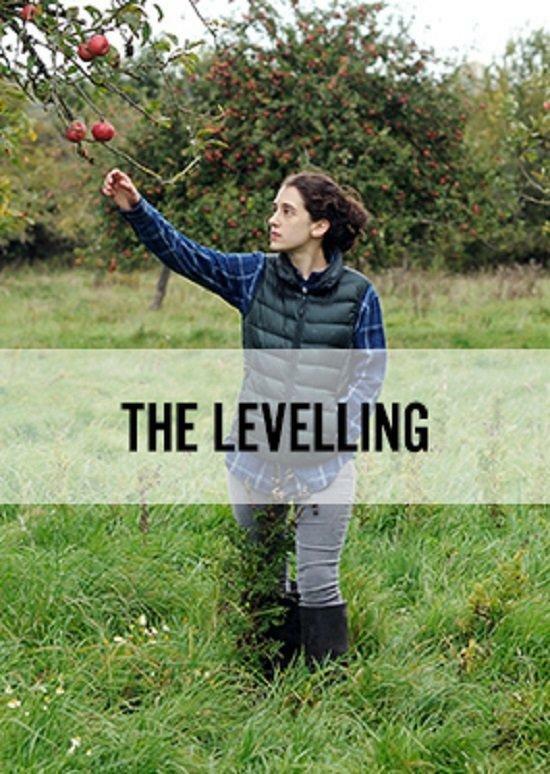 That is the engaging point of departure of The Levelling, a haunting, modern parable of Biblical proportions. The deliberately-paced mood piece unfolding against a decidedly-barren, British backdrop marks a most impressive writing and directorial debut by Hope Dickson Leach. 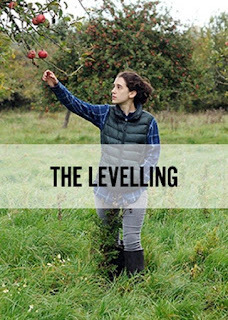 The film also features a nonpareil performance on the part of Ellie Kendrick as Clover. The talented ingenue exhibits considerable range in service of a very emotionally-demanding role. She is assisted in this endeavor by an equally-capable supporting cast basically composed of David Troughton as a dad plunged deep in denial, and Jack Holden as an eyewitness with lots of answers. A heartbreakingly-palpable exploration of a strained father-daughter relationship as well as a thorough post mortem on their loved one's untimely passing!